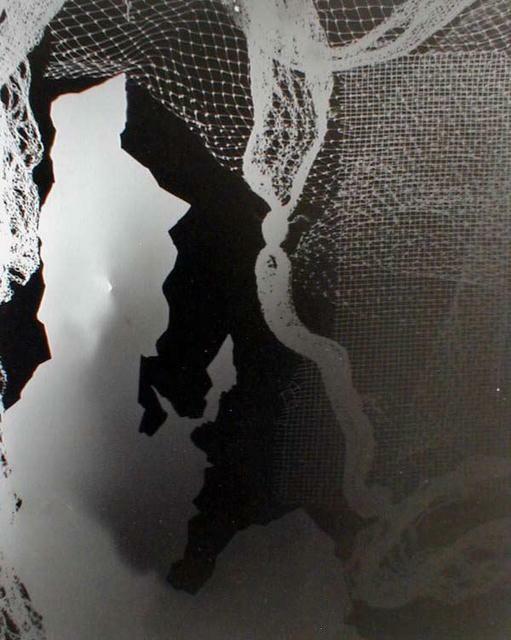 A one of a kind photogram; textured silver print. Marcia Schor's Los Altos, California address and title in pencil, verso of mat. Signed, titled and dated on the overmat. A photogram is a camera-less photograph made by placing objects on the photographic paper and exposing it. The method was popular among Surrealists, as the concept of placing objects on paper seemed an extension of Andre Breton's automatic writing. By definition, photograms are one of a kind;, unique photographs; since there is no negative used in making the print, the print cannot be replicated. Items Similar To "photogram: Silhouette"